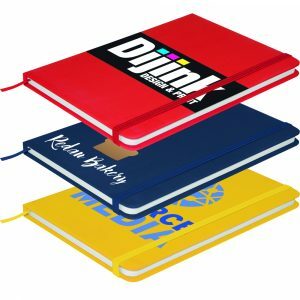 The Elko Drive – a personalised USB flash drive with large print areas on both sides for logos and other information, ideal as a promotional gift! 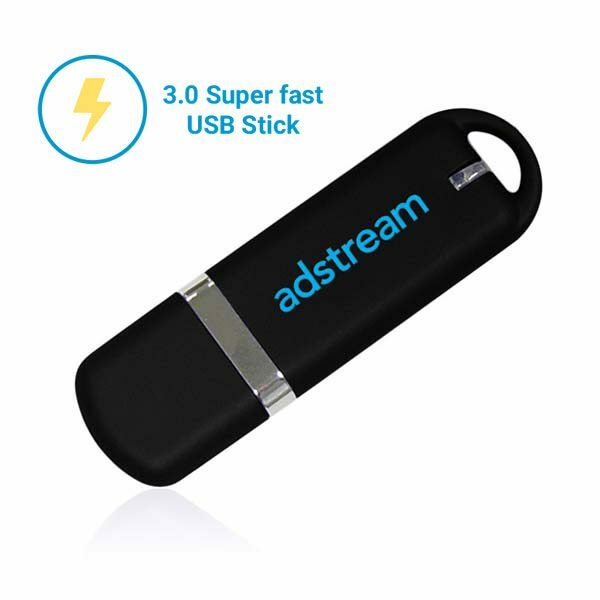 Why not let us add further promotional value to your USB 3.0 memory sticks and flash drives by uploading your digital marketing data to each of your USB Drives. 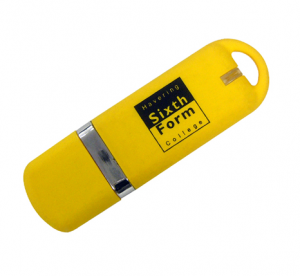 Free plain neck straps (lanyard) or key rings are available with bulk usb sticks orders. The Elko USB 3.0 memory stick is a sleek and fast USB drive that comes printed with your logo. 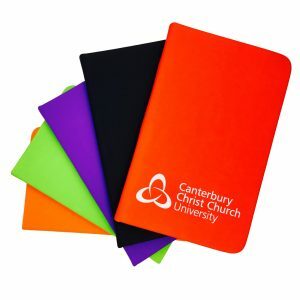 Branding Options: Screen print up to 4 colours or digital print. 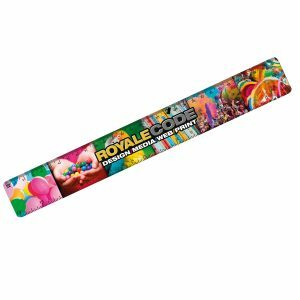 Print Area: 28mm x 11mm (1.10″ x 0.43″) Print Location: To the front and back face available. 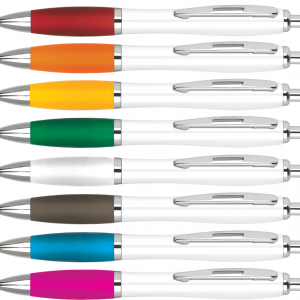 Colour Options: Many standard colours available. Pantone matching on request.